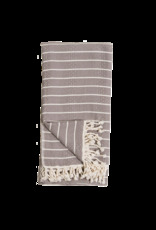 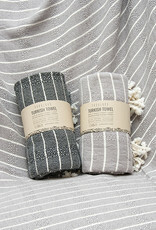 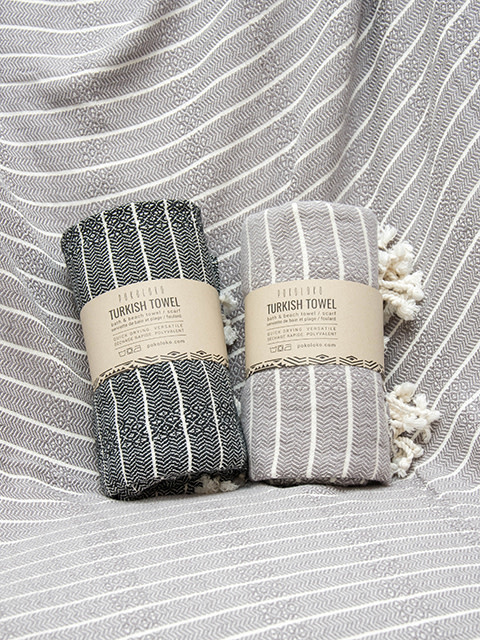 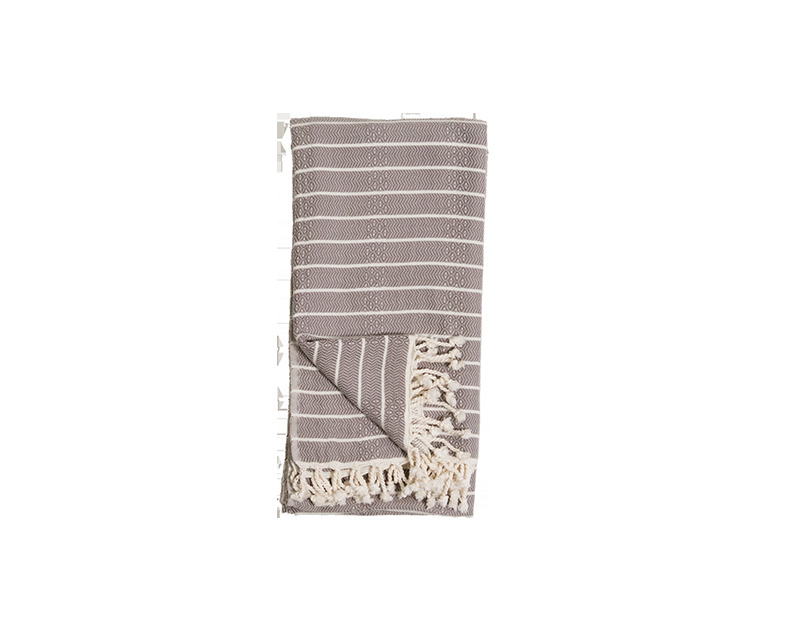 The Pokoloko Bamboo Striped Towel is incredibly soft, lightweight and highly absorbent. 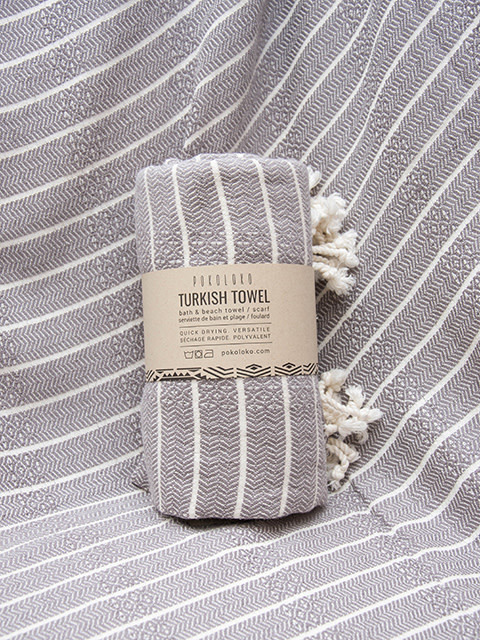 Functional yet very stylish and elegant. 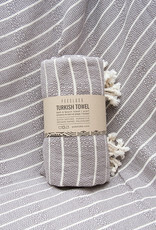 Made by skilled artisans in Turkey this towel delivers a high level of quality.Ideal for bath, home and even baby care this item is a must have in your home.